Students for Exploration and Development of Space (SEDS) is a worldwide student run chapter that aims to impart knowledge about space and astronomy. SEDS educates people about the benefits of space by providing opportunities to learn, design and create. 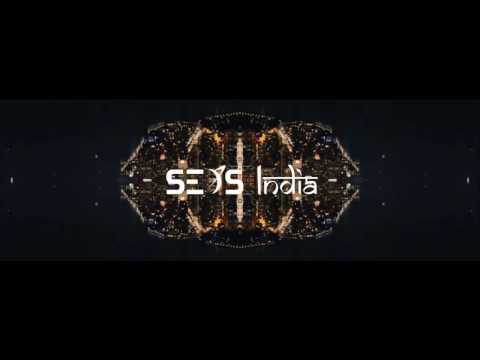 SEDS India is the governing body of all SEDS student chapters across the country. 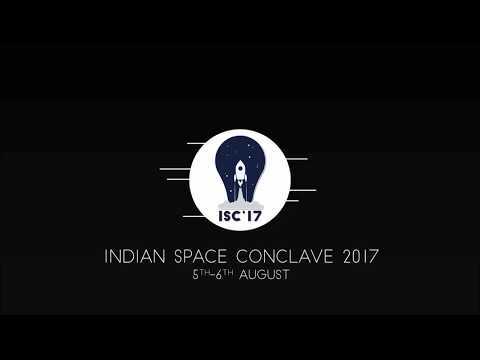 Indian Space Conclave (ISC’17) which is going to be held on the 5th and 6th of August is centered on the theme Space Entrepreneurship. This agenda generates interest with the concept of privatisation of space and space travel. Several visionaries around the world have contributed significantly, and have single-handedly encouraged young scientists and researchers to take up independent aerospace projects and start-ups. The modern day enthuses a universal space boom, prompting the rise of a wide consumer market and a full-fledged business platform. We will be conducting several events, workshops, expo and competition adhering to the theme of Space Entrepreneurship. Our revered speakers will be taking over events by sharing their boundless knowledge and skills with the participants. We have speakers from various prestigious institutions, Mr. Ankit Bhateja ( Founder & Director Xovian Research and Technologies Pvt. Ltd), Dr. Abhas K Mitra (Former Head, Theoretical Astrophysics Section Astrophysical Sciences Division, Bhabha Atomic Research Centre), Mr. Divyanshu Poddar (Roceteers Research Institute), Mr. Abhishek Raju (Managing Director at SatSure Limited), Mr. Karan Kamdar (CEO at 1 Martian Way Corp. and Founder & President at Indian Drone Racing League), Mr. Gadhadhar Reddy (CEO/Founder at NoPo Nanotechnologies India Private Limited and CEO / Co-Founder at ReBeam Space Inc), Mr. Ananth Ramesh (Team Indus and Structural Engineer (Skywalker) at Axiom Research Labs Private Limited), Mr. Rohan Ganapathy (Director at Bellatrix Aerospace Private Limited) and Mr. Sanjay Nekkanti (Co-founder at Dhruva space) . We hope to make the best of this exchange and let the particpants take home a bag full of experiences and knowledge. Students for the exploration and development of space is a student run non profit organization that strives to increase knowledge about space and its different domains amongst people of all age groups. It is in this spirit that we are holding the Indian Space Conclave. A conference of such magnitude requires many resources that are often not easily available. 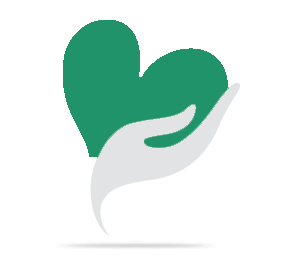 These resources are often gained through partnering with various organizations and firms, in the form of monetary support and kind sponsorship. These make our mission to increase awareness about astronomy more efficient and leave a greater impact on people. 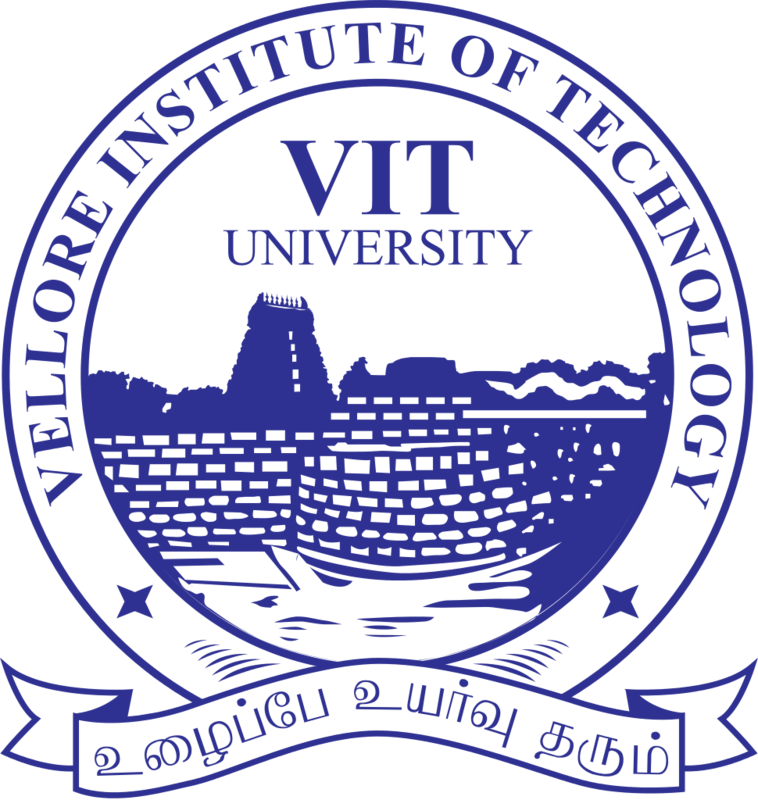 SEDS-VIT is divided into Core, Outreach and Projects. Each team has various achievements and has improved the standing of SEDS India as a whole. SEDS-VIT, being the headquarters is responsible for holding conferences across the country. SEDS India National Conference (SINC) was held in 2016 while SEDSIC, an international conference was held in 2015. Both events were highly spoken about and were milestones events. The first “Unconference” and World Internet Café were held during SINC and were appreciated by both participants and speakers alike. The outreach group has gone to multiple schools and orphanages in and around Vellore and established “Space Clubs” in many of them. These space clubs have curricula designed for the students keeping various factors in mind. All outreach programs conducted till date have been highly successful and has resulted in the increase of the reach of the outreach team. Antariksh, an annual event is also conducted in the VIT campus which brings students from different schools together and has various events for them. Each year has a different theme and events pertaining to the same. 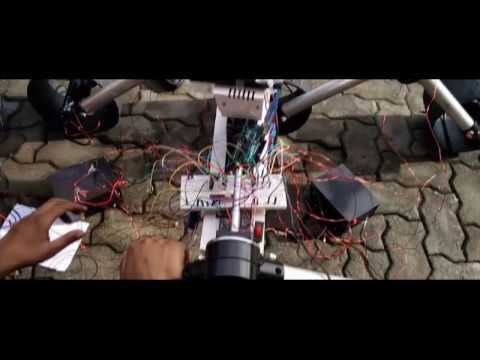 SEDS-VIT Projects has reached the apogee by participating and winning in various competitions across the world such as European Rover Challenge 2016 in Poland, NASA'S CanSat, SpaceX Hyperloop and have recently brought laurels by qualifying for the top three teams in a competition organised by American Institute of Aeronautics and Astronautics (AIAA). SEDS-VIT has also won the award of the Best Chapter in the University thrice. SEDS-VIT is a chapter that believes in giving back to society. Not every individual or student has the opportunity to learn about space. Our goal is to increase the exposure of students all across the world to the field of astronomy and related sciences so as to give them a platform to nurture their creativity and discover their passion. 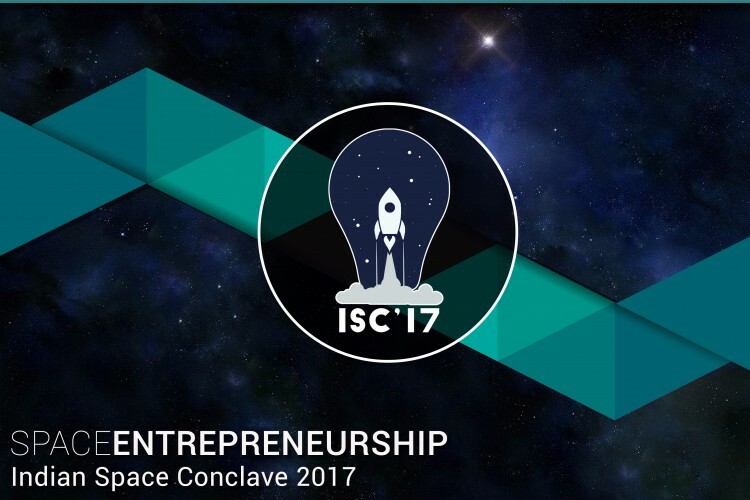 The Indian Space Conclave too seeks to encourage participants to learn about space entrepreneurship by giving them a chance to interact with erudite speakers who are pioneers in their field. What happens if we fail to raise enough money? If we fail to raise enough money, all the efforts and hard work put by the organisers and students will be in vain. The conference attempts to increase communication and knowledge flow between esteemed speakers from organisations like ISRO and students. Through an event of this scale, SEDS-VIT aims to make a difference and introduce people to the upcoming area of space entrepreneurship and thus help our country to join the league of the established countries in terms of space resources. How will we prove that we won't just take all the money and run away? SEDS is a organization that has various student chapters across the globe. SEDS-VIT, being the headquarters of SEDS-India is responsible for all activities and events held by the chapters in the country. SEDS-India has collaborated with chapters across USA and Canada during events to increase the exposure of knowledge from various countries. The only goal of the chapter is to educate people and give them greater opportunities to dream bigger and achieve the impossible. Your share could be as good as a donation for VIT University! Not everyone can afford to take care of their loved ones. VIT University's life can only be saved by donations made by kind people like you.